Business came to a standstill in Kitwe’s Kamatipa, Racecourse, Kawama compounds as saw millers and residents run battles with police over the reports that ZAFFICO has been sold to foreign investors. Police in full riot gear have been deployed to the areas to calm the situation. The irate residents and saw millers blocked government road starting from Nakandoli market through Kawama to Kamatipa compound. The rioters burnt tyres and logs on the road while charging at the police. A check by The Independent Observer staffer found shops closed and a Chinese shop Lowsking investment looted. 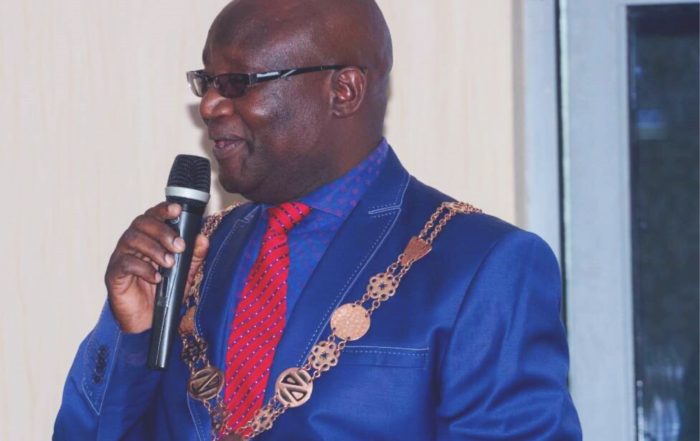 And speaking to Journalists, Kitwe District Commissioner Binwell Mpundu said police in the district will not relent in arresting anyone who will be found issuing statements that will bring confusions. Mr Mpundu the public should desist from making statements that have the potential to set the country on fire. He said government is worried at the way people are taking the law into their hands at causing commotion. Meanwhile Copperbelt Police Commissioner Charity says 101 residents from various areas who took part in riotous behaviour have been arrested. Ms Katanga said out of the 101 arrested 79 are males while 22 are females. Ms Katanga said six female juveniles and male juveniles are among those arrested in the fracas. She said all the law breakers will face the full wrath of the law adding that the police command will not condone lawlessness in the province.